Not a single asthma patient should have to buy a spray without a counter anymore as it is essential for an effective treatment. But restrictions of insurances as well as the product lineup of pharmaceutical companies are not ensuring this. We want people to stay on top of their asthma by developing a simple, mechanical counter that fits on top of most asthma sprays, it has no contact with the medication, can be adjusted, re-used and will only cost a few euros. More info. 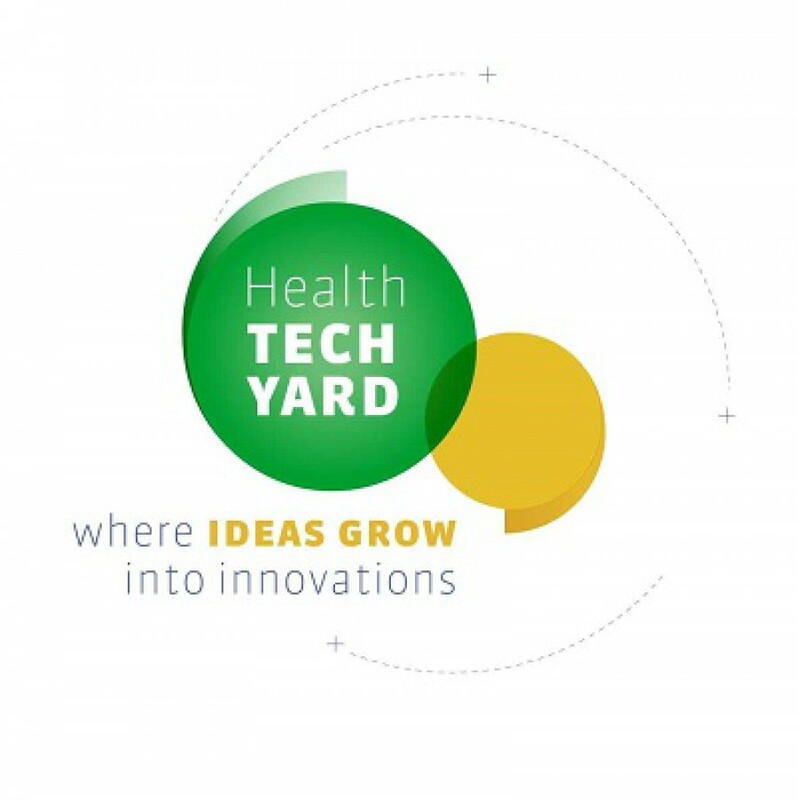 How does Health Tech Yard help? We offered a LEAN startup workshop and our network to find the right partners and expertise to bring the innovation to market.